Our Customer Services team at Poseidon monitor your vessel inventories and review the chart and publication holdings required for safe operation and compliance based on carriage requirements of IMO SOLAS, flag states, operating area, vessel type and your company policy, so you don’t have to. The process is simple – when a new edition of a chart or publication becomes available we will either automatically dispatch it to your preferred delivery location (vessel/agent/office) at pre-determined intervals (usually monthly), or alternatively we can recommend which products are available and allow you to select the exact items required, allowing greater control and input from your side. Whatever method is selected, we will ensure that the customer has a certain degree of flexibility to ensure they are receiving the best possible service for their fleet. 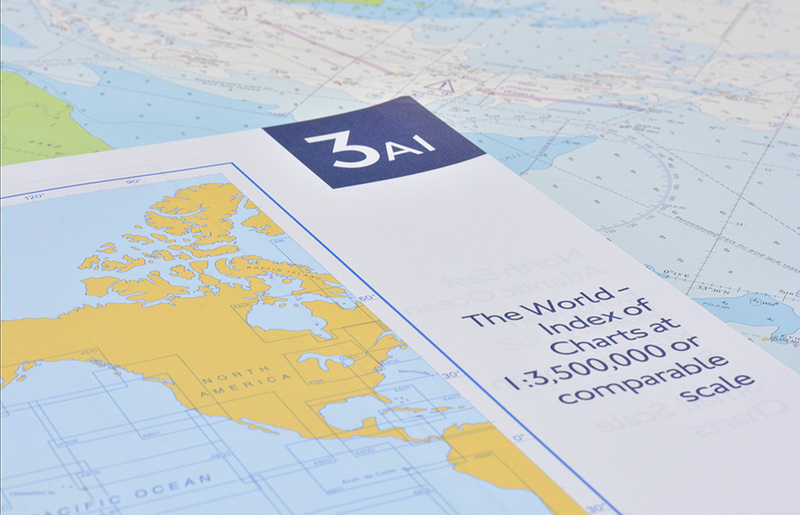 Once the products are delivered on board, we can supply a regular service of Notices to Mariners and Tracings so that the vessel can perform maintenance by themselves, and maintain SOLAS compliance by having direct access to the latest navigational data.